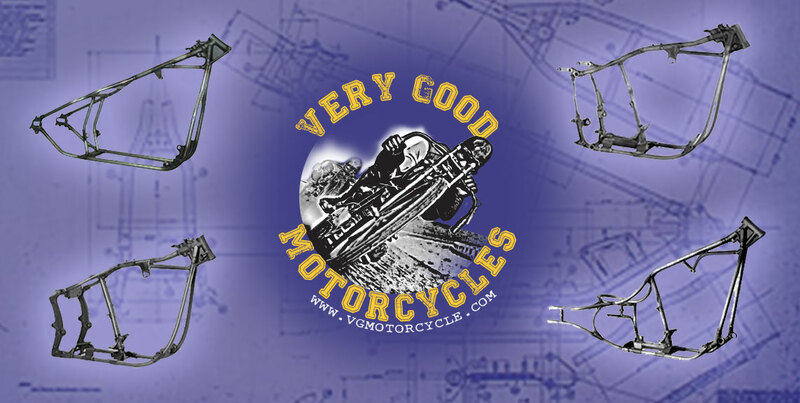 frame parts and complete custom bikes! 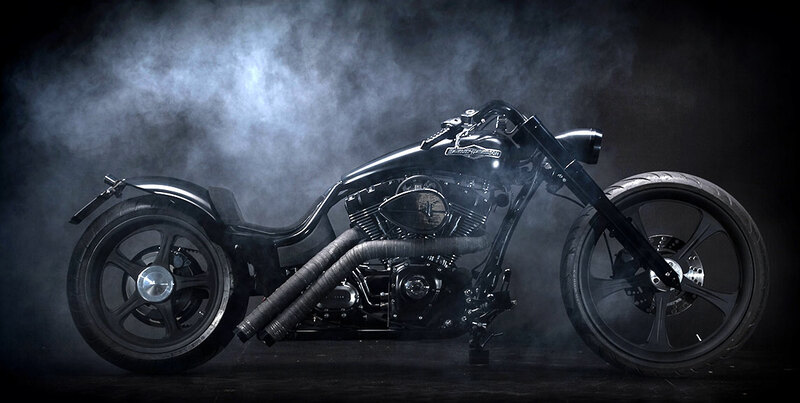 A dream bike in mind? 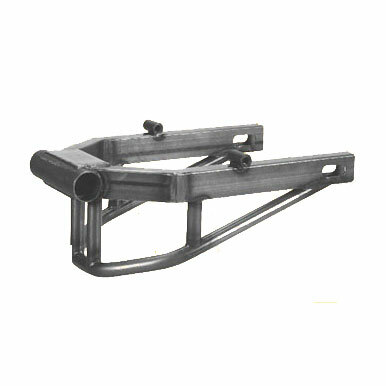 Straighleg or Wishbone style. 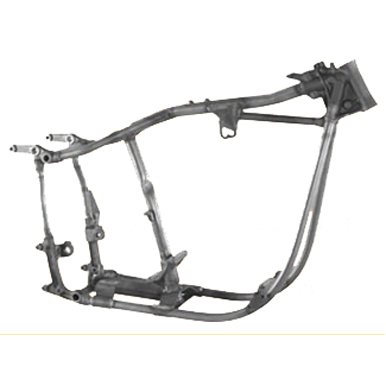 Our frames are TüV approved. 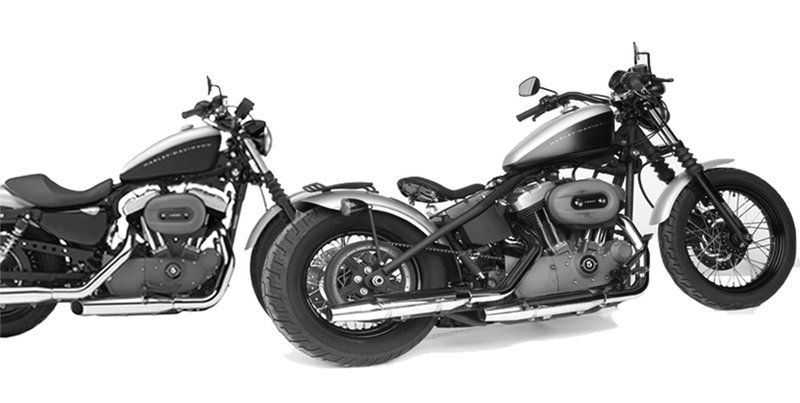 Seamless thick wall tubing Harley Frames. 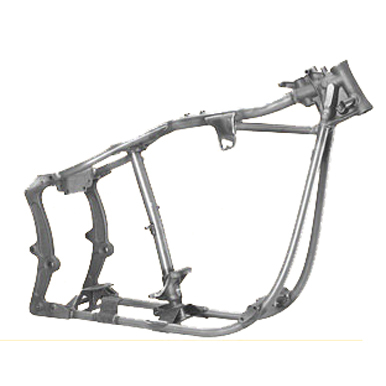 Nodular cast iron parts, lugs and joints. 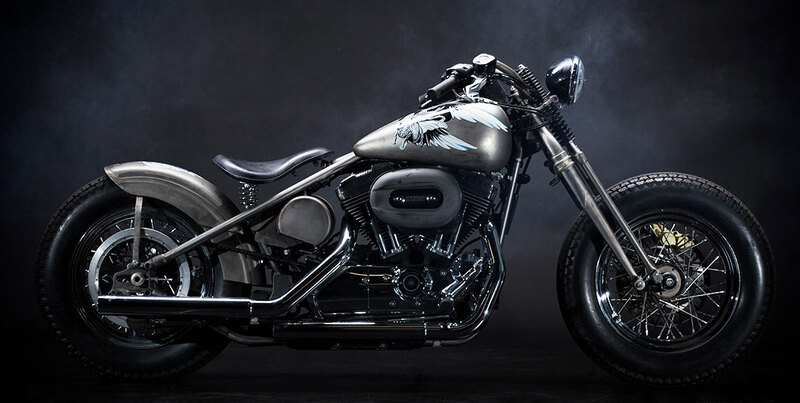 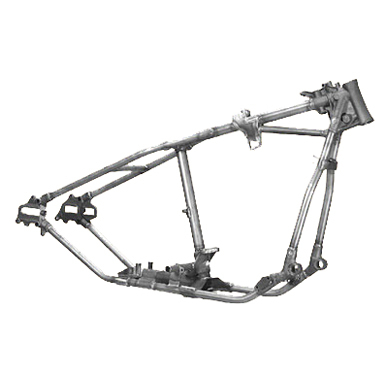 Harley frames back in original shape. 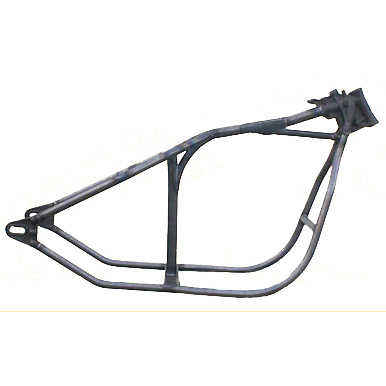 Restoring Harley Frames by the highest standard. 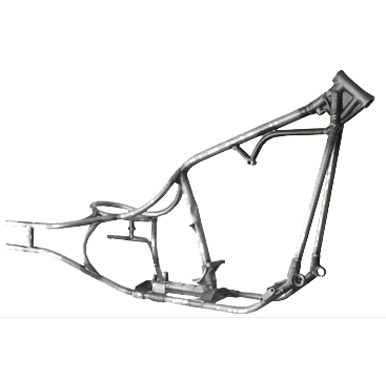 Straighten and repairing Harley frames from 1936 up 2015 according to original specifications.